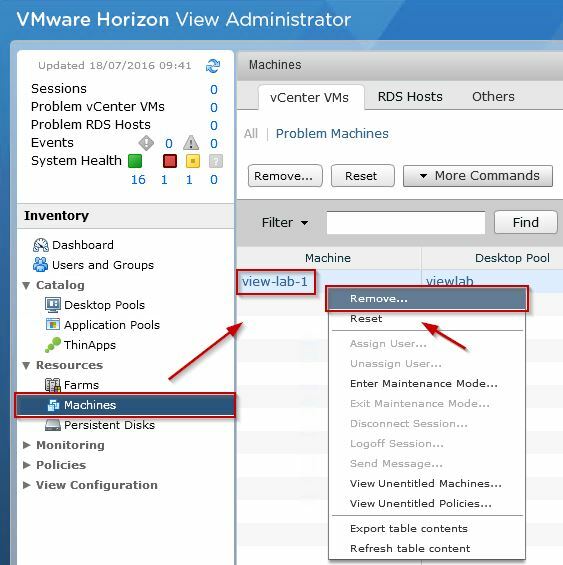 Horizon sometimes fails to process some VMs leaving orphaned or stale virtual desktops in pools that cannot be removed from the GUI. 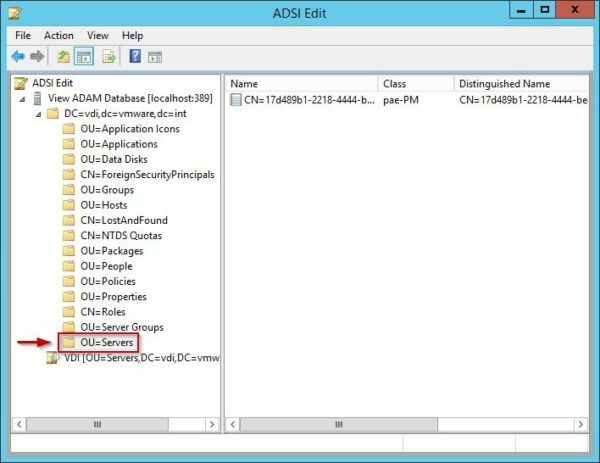 Manually removing orphaned or stale virtual desktops from the vCenter is not enough to clean the VMware View Manager and its database. 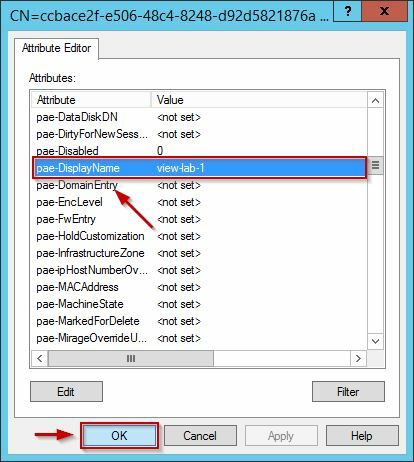 From the Horizon View Administrator, right click the machine to delete and click Remove. This is one type of error you can experience. 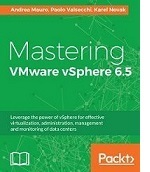 in the example the vCenter Server is corrupted and the machine cannot be removed. 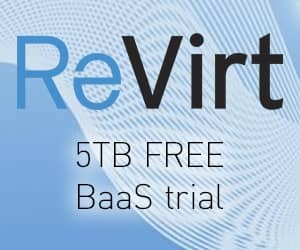 To remove the orphaned VM, the View database must be cleaned in order to remove all the entries no longer needed. 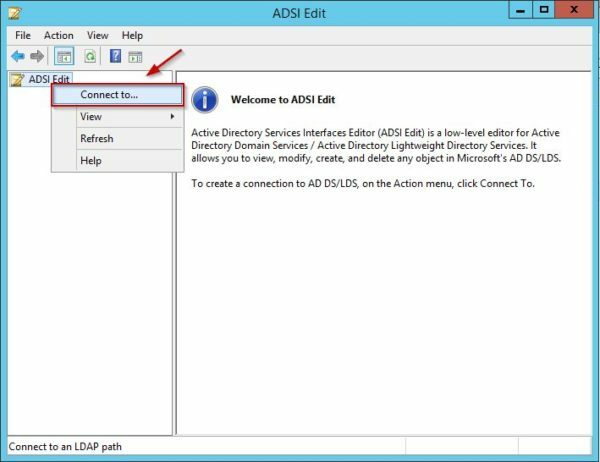 From the Horizon Connection Server, open the ADSI Edit. 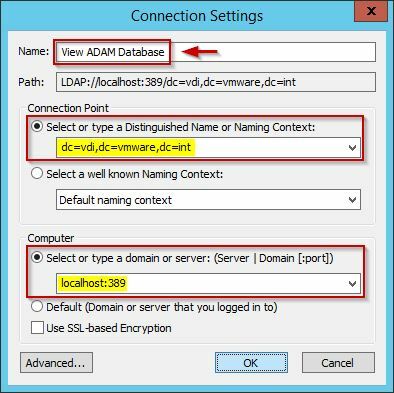 If the connection to the ADAM database fails, one reason could be that the user logged in the Connection Server doesn't have the correct permissions to administer VMware View. 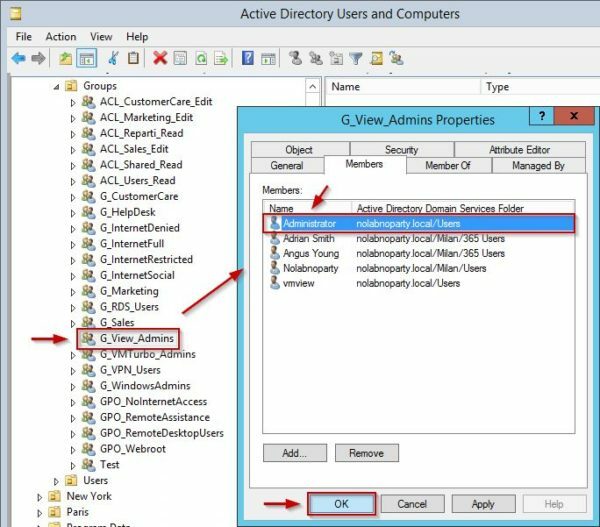 In the View Administrators group enter the account to entitle then click OK. 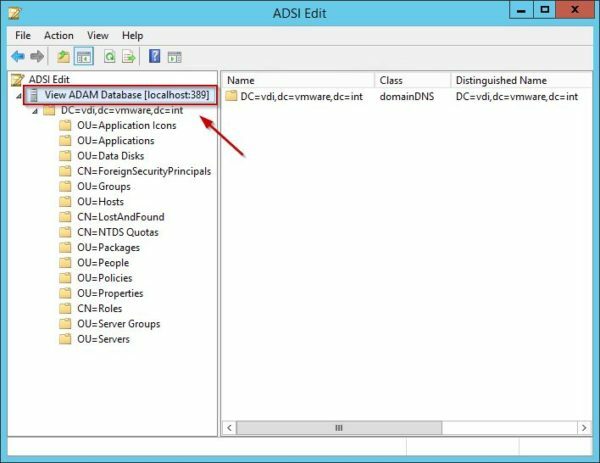 The connection to the ADAM database is now successful. 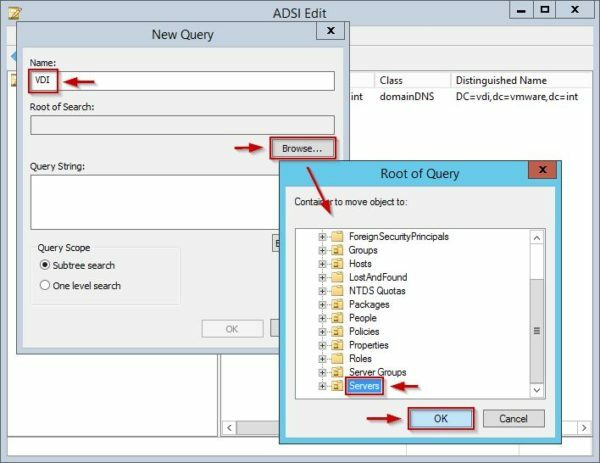 Give the query a Name (i.e. 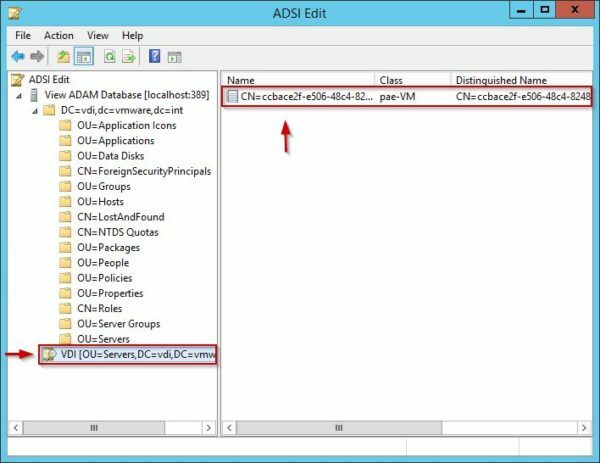 VDI) and click Browse. Select Servers and click OK. 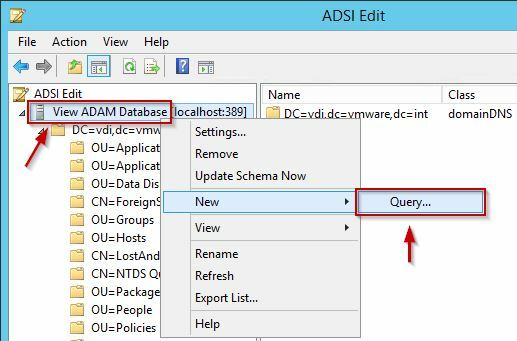 Enter the string below in the Query String field specifying the orphaned VM name. Click OK to execute the query. 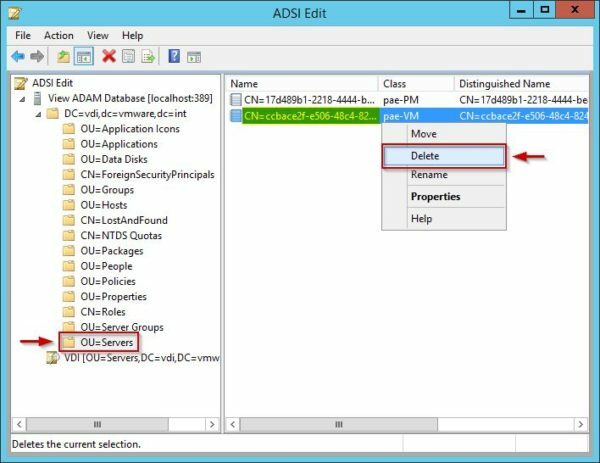 As result, a new ADSI Edit item appears at the bottom of the window (VDI). Take note of the CN string in the right pane. 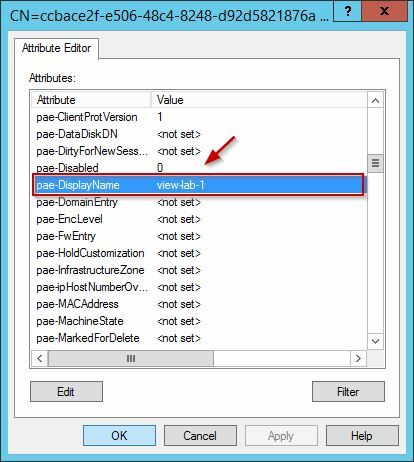 Double click the CN object and check if the pae-DisplayName reflects the name assigned to the VDI. Click OK. 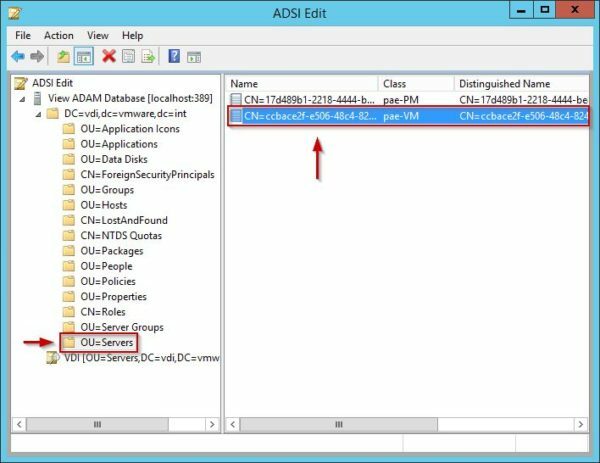 In the Servers OU, locate the entry with the same CN. 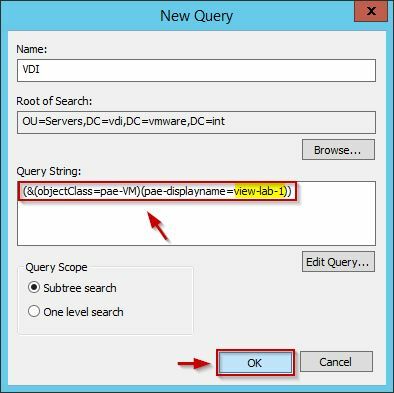 Again, double click the CN object and check if the pae-DisplayName reflects the name assigned to the VDI then click OK. Right click the verified CN object and select Delete. The object has been removed from the ADAM Database. 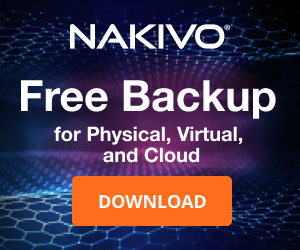 When you refresh the Horizon View Administrator screen, the orphaned virtual desktop has been removed. 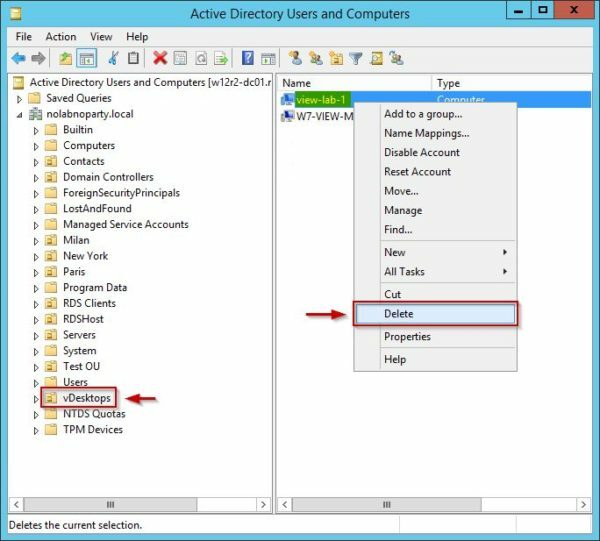 Remove the computer also from the Active Directory. 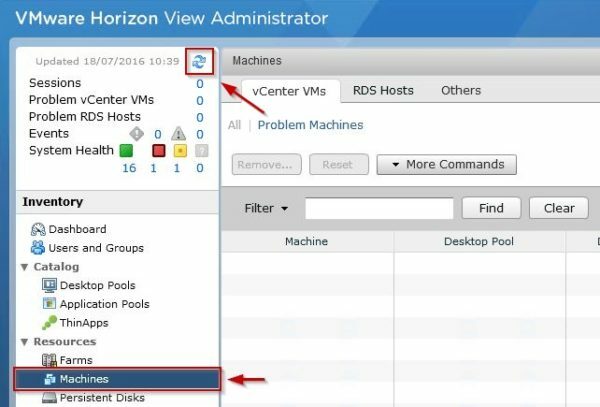 In this procedure the old vCenter Server was corrupted and the Horizon View database installed in the same VM was not available as well. 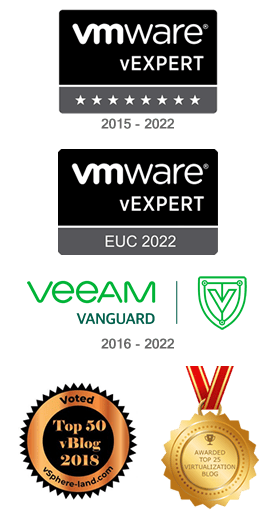 To complete the overall procedure, the orphaned VM should be removed also from the vCenter Server and the Horizon View database.